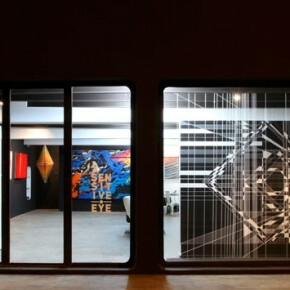 Sensitive Eye @ David Bloch Gallery – Marrakech – Janvier 2014 from DAVID BLOCH GALLERY on Vimeo. 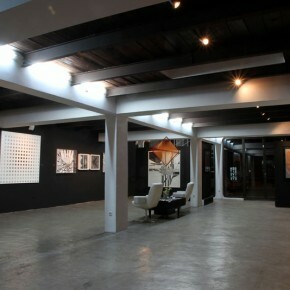 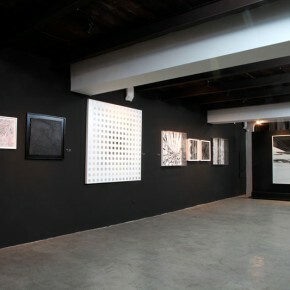 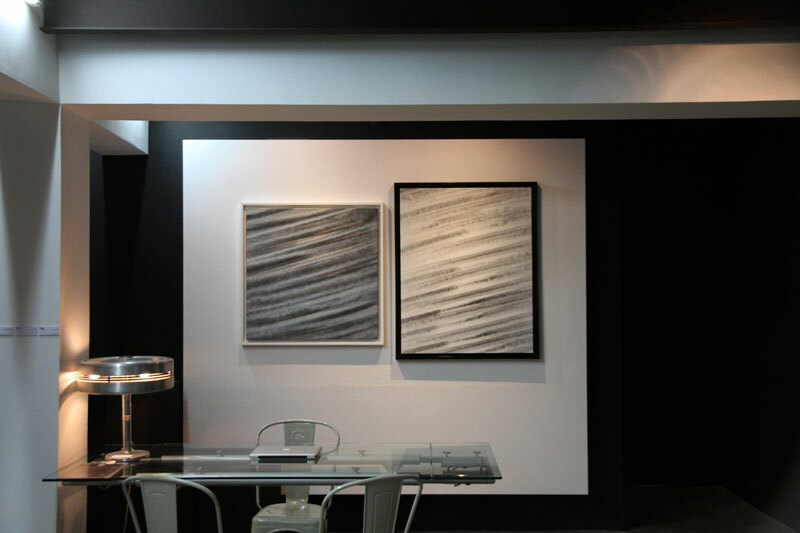 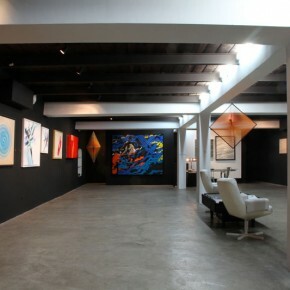 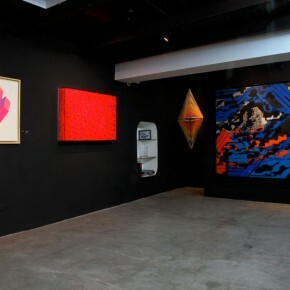 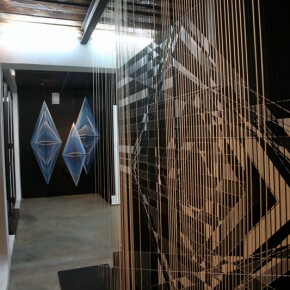 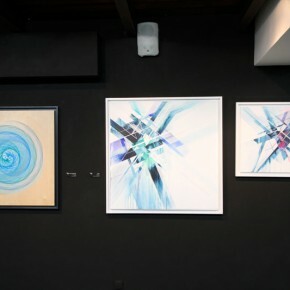 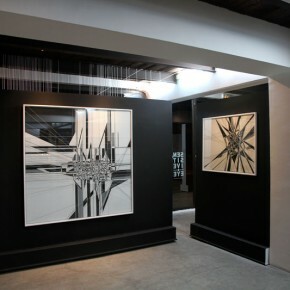 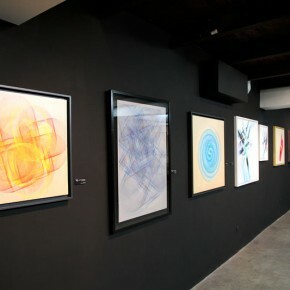 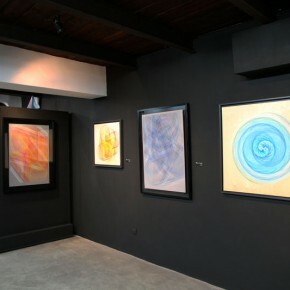 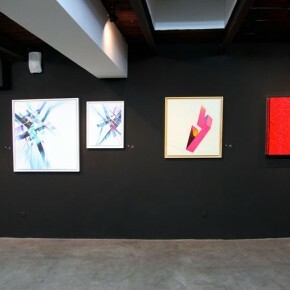 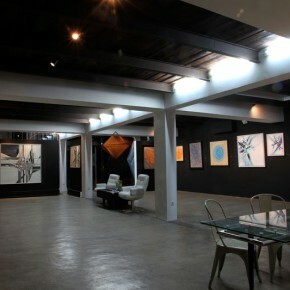 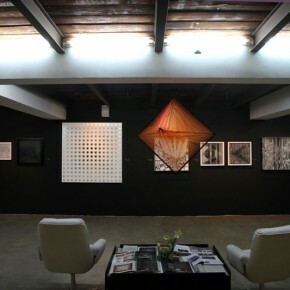 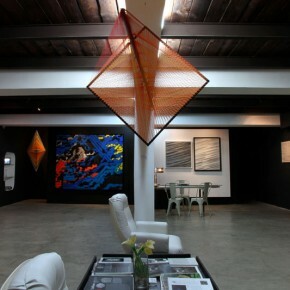 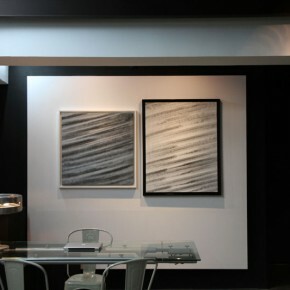 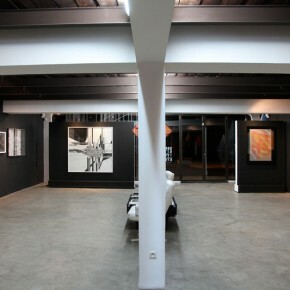 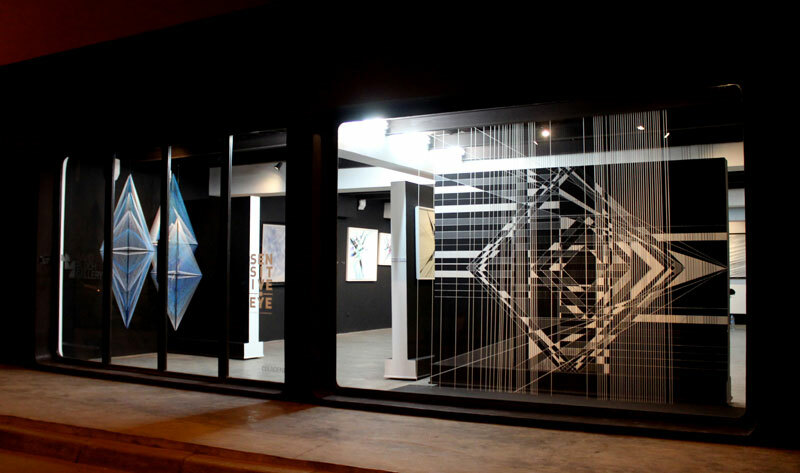 Here are pictures from David Bloch’s latest group exhibition “Sensitive Eye” at his Marrakech Gallery. 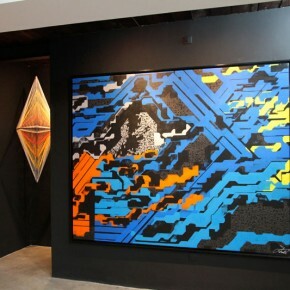 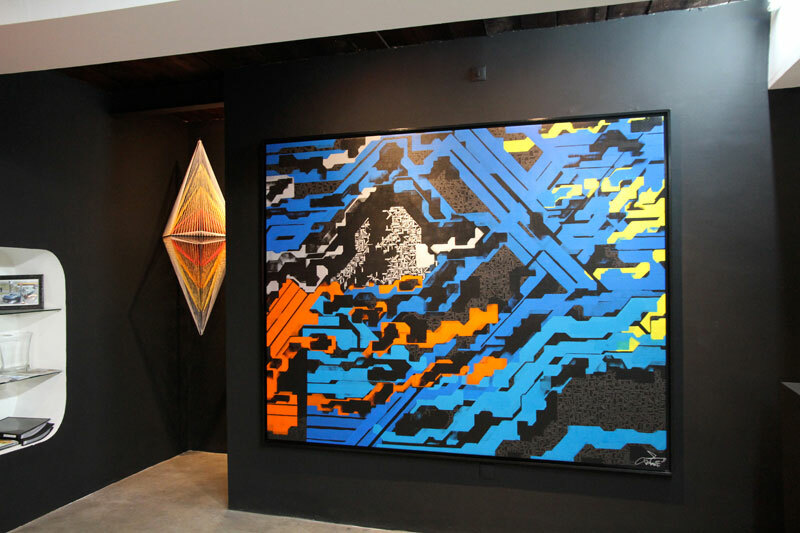 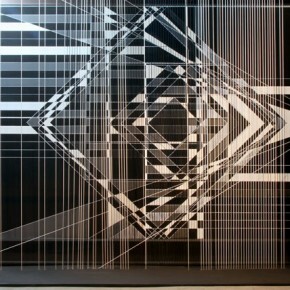 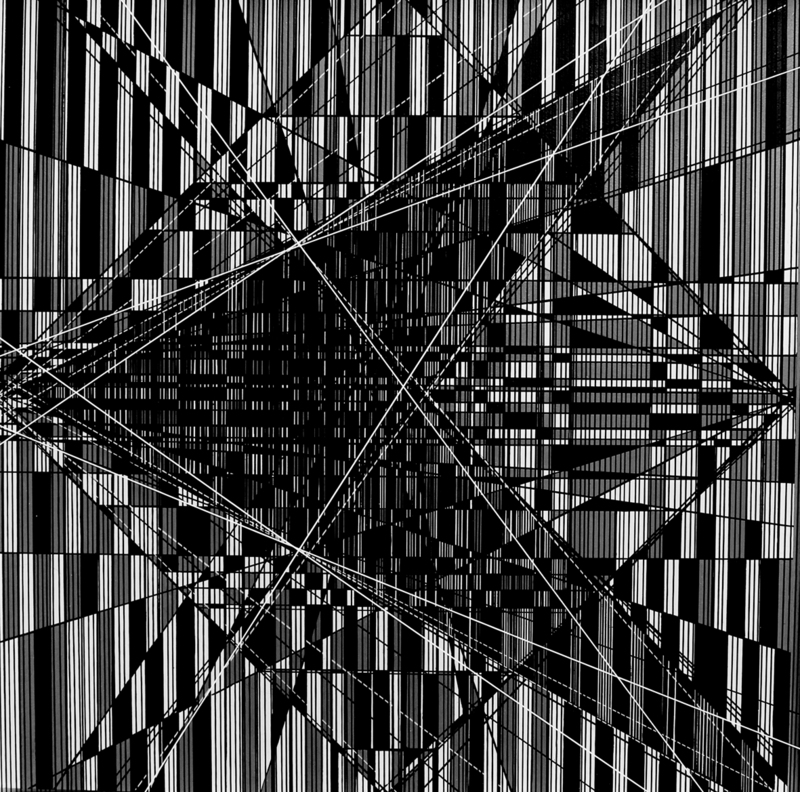 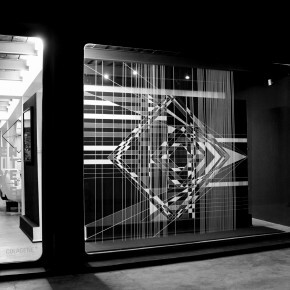 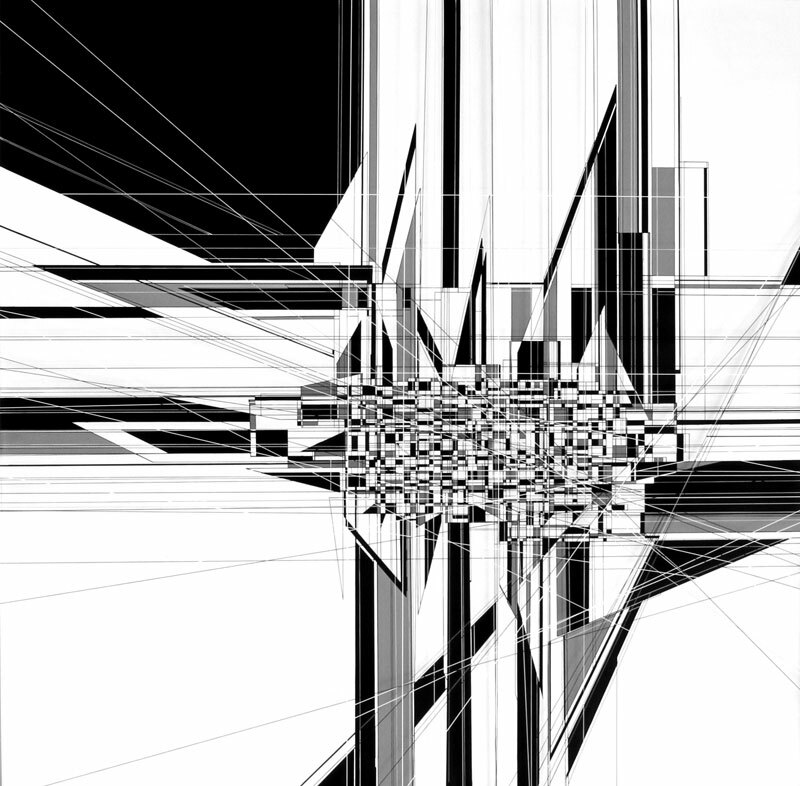 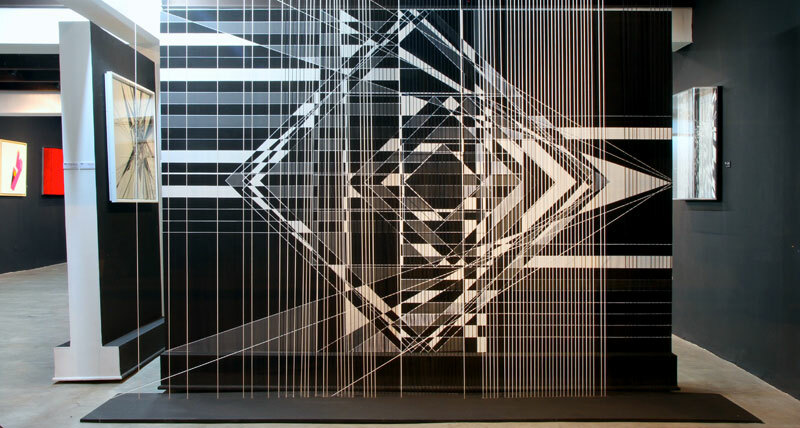 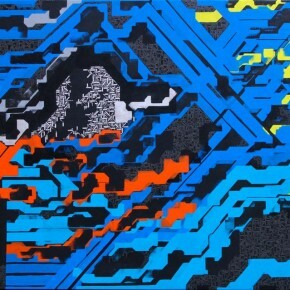 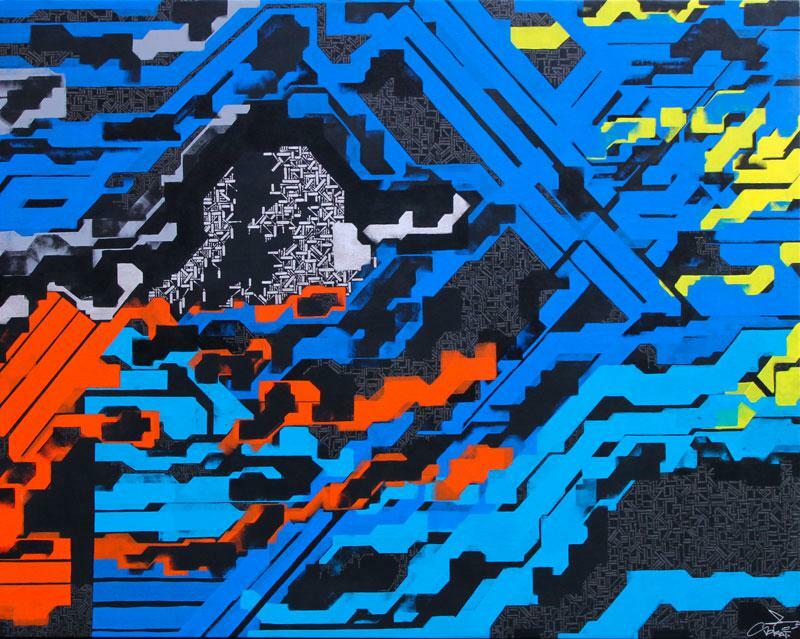 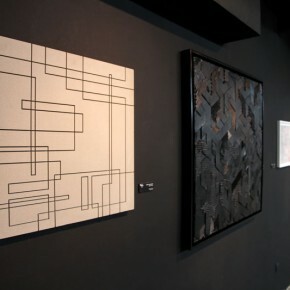 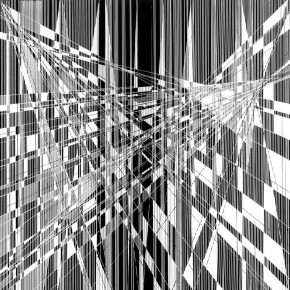 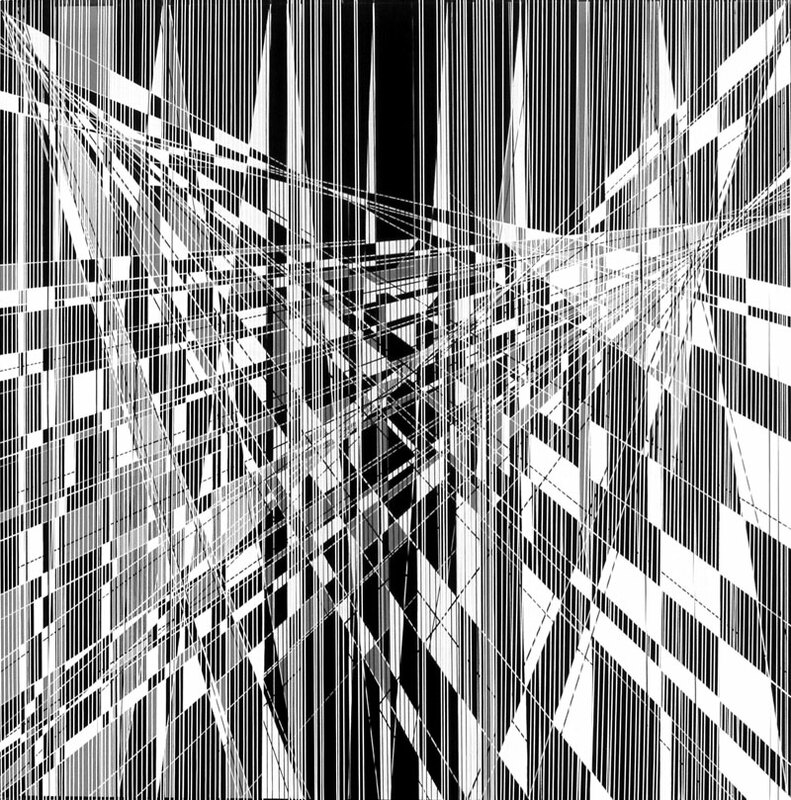 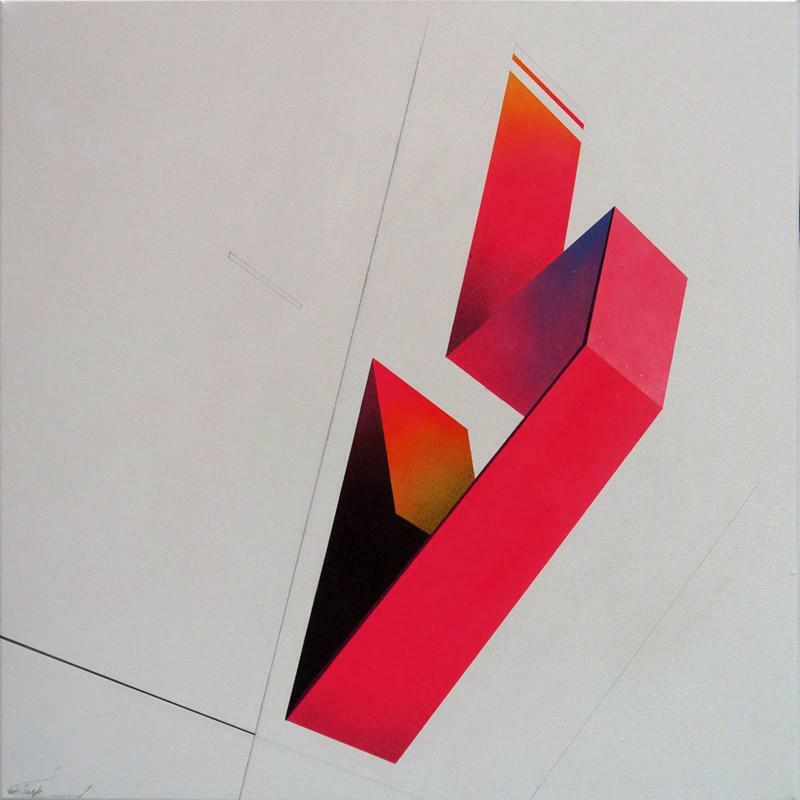 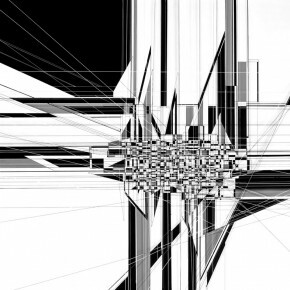 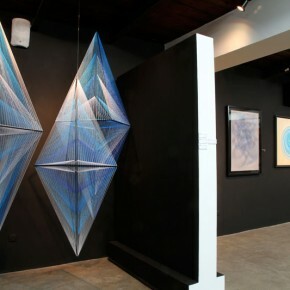 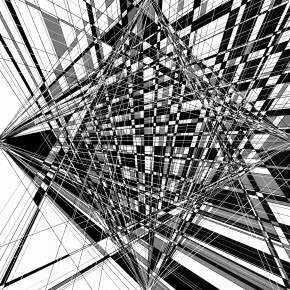 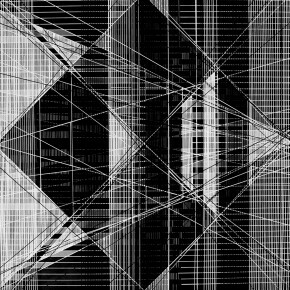 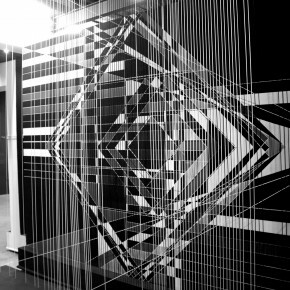 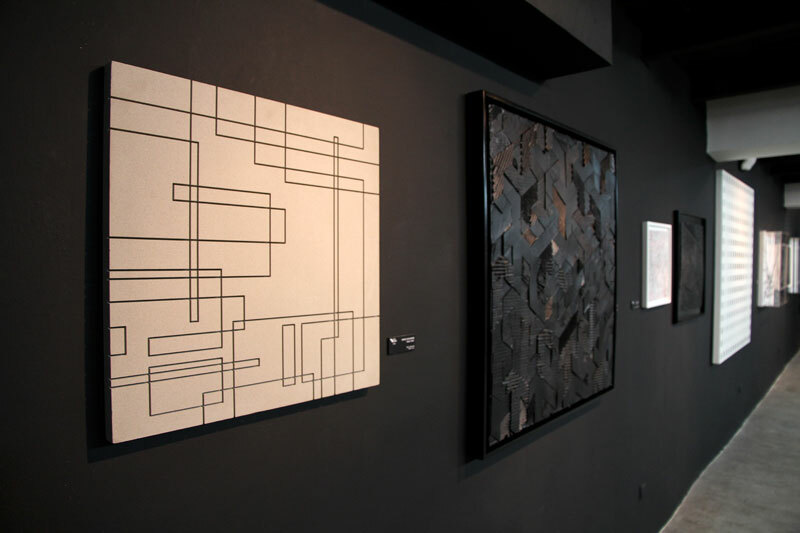 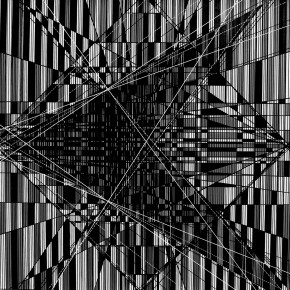 The title references the theme of the show being Op Art, or optical art. 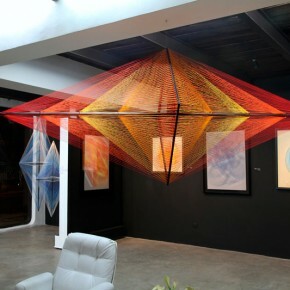 There is great examples of this concept with a wide range of artists working with painting, sculpture and installation. 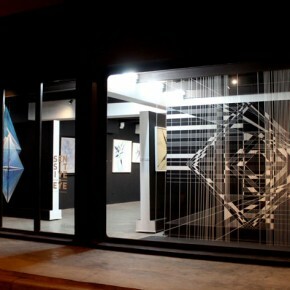 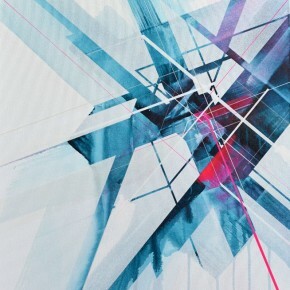 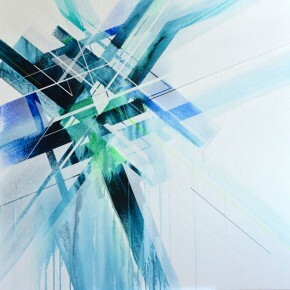 New works by Nawer, Thomas Canto and Sowat and Lek were especially impressive. 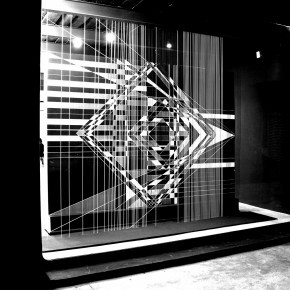 Sensitive Eye establishes a direct correlation to contemporary concepts through the eyes of some of todays rising Urban/Graffiti artists. 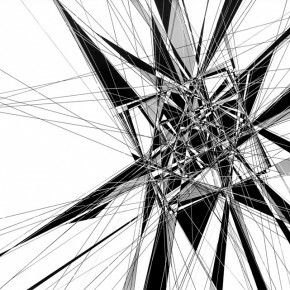 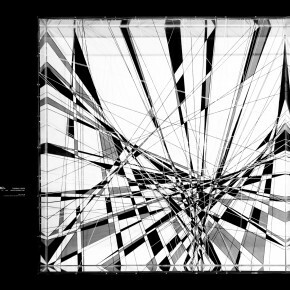 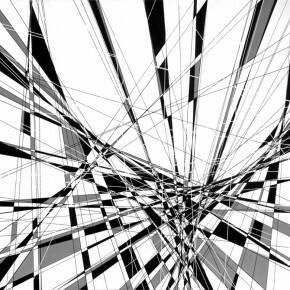 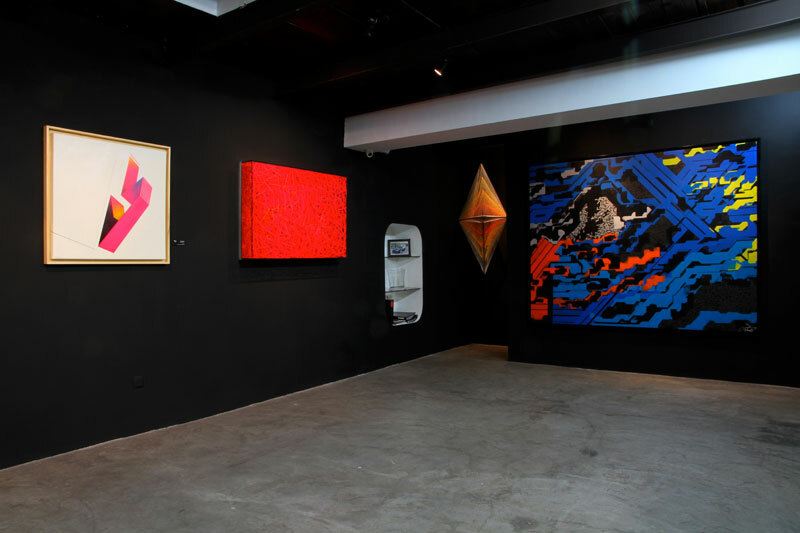 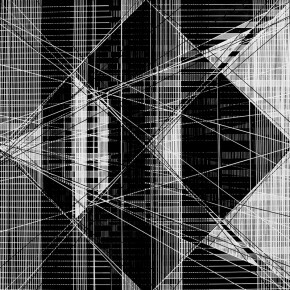 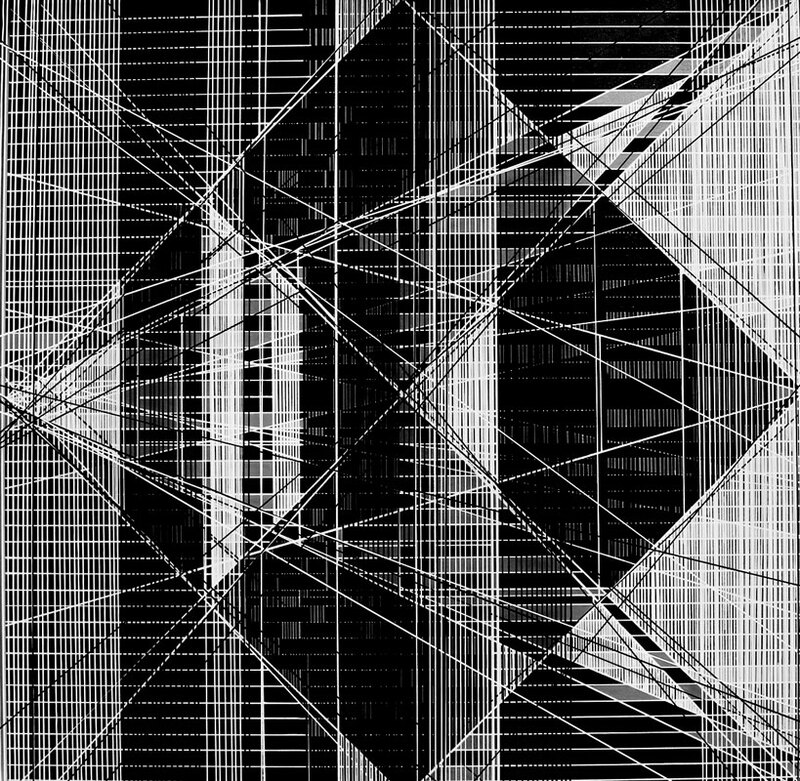 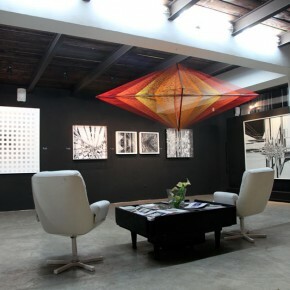 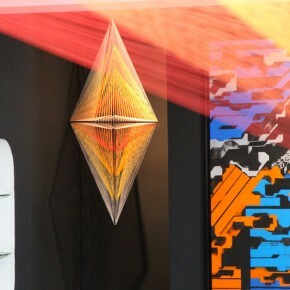 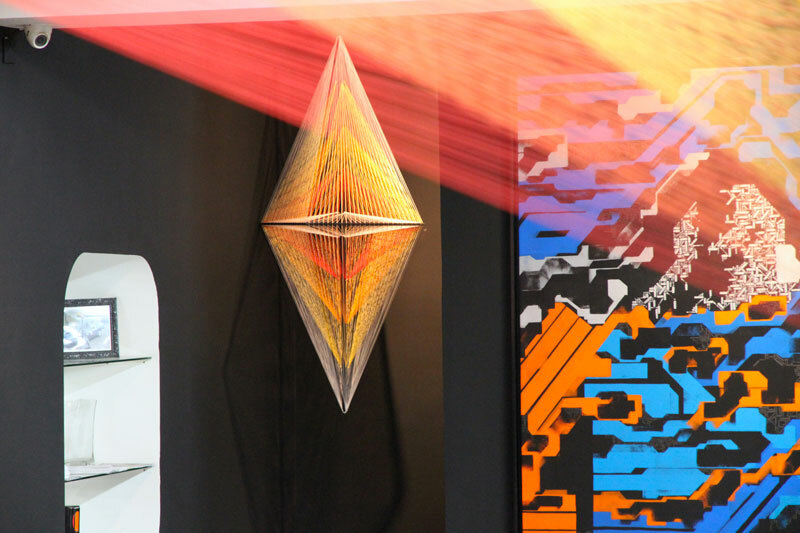 The David Bloch Gallery is pleased to present ” Sensitive Eye” , the first exhibition dedicated entirely to Optical, Kinetic and Architectural Art. 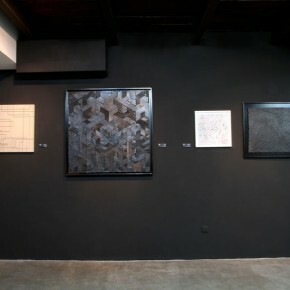 Some resident artists of the gallery as Sébastien Preschoux, Arne Quinze or L’Atlas will be part of the exhibition but it will be also the opportunity to introduce new artists: Thomas Canto, Nawer , Kenor . 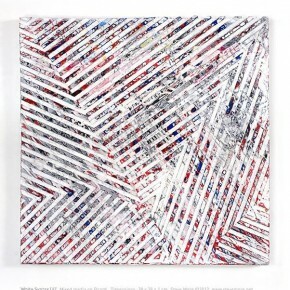 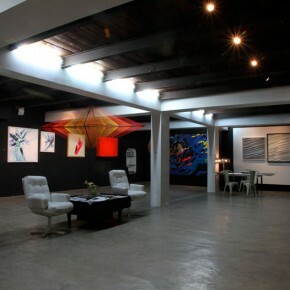 They will present works on canvas, on paper, but also installations . 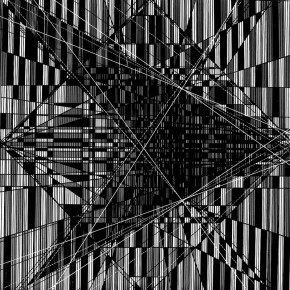 These visual stress put the viewer’s body in an unstable position between pleasure and displeasure, immersed in a feeling of vertigo.